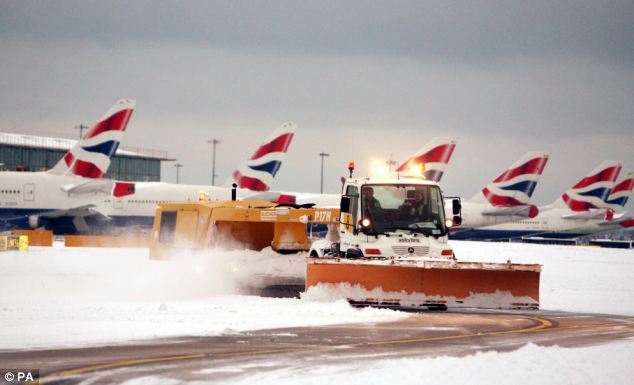 If your flight has been delayed then you could be entitled to cash compensation. The law can be a bit complicated and not very well publicised which has resulted in only about 1-2% of people getting the compensation they are entitled to. Hopefully this handy guide will make it easier to get the compensation you are due. #1 What are my rights if my flight is delayed? EC261 is a law that all EU members must abide by. It states that air passengers must be financially compensated if their flight is cancelled or overbooked. Additionally, since 2012, this law has been extended to include passengers whose flight has been delayed by three hours or more. #2 When may I not be entitled to claim compensation? Also, if your delayed flight happened more than six years ago you will not be entitled for compensation. #3 How much compensation can I claim? *The delay to destination is counted from the time that you arrive at your destination, not your departure time. #4 How can I claim compensation? The best way to claim compensation is by contacting the airline directly. You can ask them the reasons for the delay and how to make a claim. If the airline does not have a required contact method or a claim form on their website then I suggest sending a letter (take a copy) or email – it is always best to put it in writing so you have a record of any communication between you and the airline. You will need to put as much information as possible into the letter/email so using a template from the Civil Aviation Authority (CAA) would be a good idea. You may also be asked to provide other evidence like bank/credit card statements, luggage tags, receipts from the airport and passport stamps. The Money Saving Expert website also has some really useful tools to use if your flight is delayed. Firstly, you can use their template letter if you are going to email/write to the airline. Alternatively, MSE work with Resolver (a complaints firm) to help you get the compensation you are due. This free online tool drafts the complaint letter for you, keeps track of the complaint and lets you know if you have a response, and helps you if you need to escalate the claim (for example, if your claim is denied or you do not get a response). 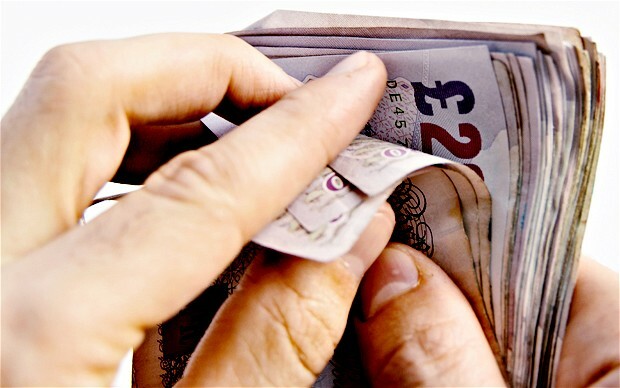 There are also a number of companies online who can help you make your claim for compensation. Two of the most well-known are AirHelp and refund.me. AirHelp can help you in 2 ways – you can enter your flight information (flight number, departure, arrival, etc.) and they will then check whether you are eligible for compensation and process the claim for you. Alternatively, if you enter your email details into their website, they can scan your inbox and see if there are any eligible flights. You can use AirHelp even if you have had already had a claim denied by the airline. Unfortunately, the service offered by AirHelp doesn’t come for free – they will take 25% off anything you win. refund.me works in a similar way – you just provide them with all of the relevant information and they will write up a claim letter and process it for you. They aim to get your compensation as quickly as possible. Like AirHelp, they will take 25% for their service – but only if you win! 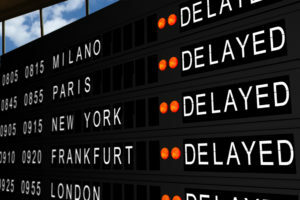 Best Flight Delay Compensation are experts at helping people receive compensation for cancelled or delayed flights. Simply visit their website to make a flight delay compensation claim and they will handle all aspects of your case from start to finish. And same as the above they will only charge a 25% fee if you win. #5 Is there anything else I need to know before I claim compensation? Remember that the compensation needs to come from a European airline operator. So if you booked a flight to the USA through British Airways but the flight was operated by American Airlines then you will not be entitled to compensation under the law EC261. There might be some cases where the airline offers you compensation in the form of vouchers. You do not have to accept these! The law states that you should be compensated in cash. Using a claims company to claim compensation may seem a lot easier but I would personally try and do it yourself first. The process seems pretty uncomplicated so why pay out some of the money that you’re entitled to? If your flight has been delayed by 3 hours or more then you should claim compensation – just imagine how many more flights you could book with €600! And if you are planning on travelling soon then have a read of our Top 50 Budget Travel Tips.